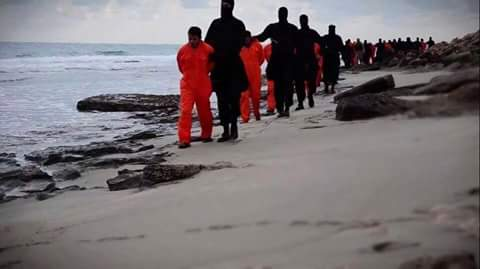 Egypt has announced that it has bombed militants who have pledged loyalty to ISIL following a video that was posted on the twitter feed of a website that supports ISIL purporting to show the beheading of 21 Egyptian Christians. 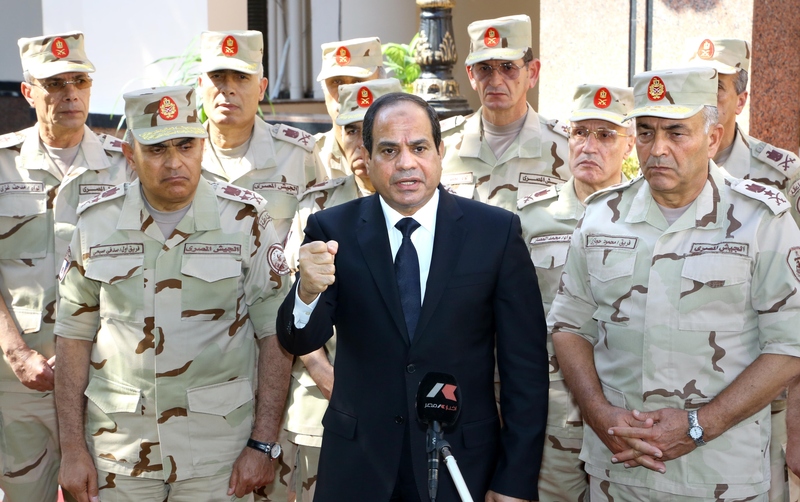 President Abdel Fattah al-Sisi addressed the nation on state television hours after the release of the video condemning the killings and affirming that Egypt reserved the right to choose the “necessary means to respond to the killings and the timing in which to do so”. Egypt has not participated in the air strikes conducted by the anti-ISIL coalition in Iraq and Syria, demonstrating instead a policy of focusing on its domestic problems; notably its economic crisis. However the government has declared its own war on terror and suffered a setback in Sinai following three explosions leading to the deaths of 42 soldiers and civilians and 74 injured in Sinai. Egypt has been keeping an eye on events across the border in Libya as the country continues to descend into civil war with no hope yet of any stability in the near future and public debate has continued as to whether Egypt should play an active role in the conflict. Sources close to the Libyan authorities however suggested to the International Interest that Egypt is already a major player in the Libyan civil war, providing assistance and logistical aid to the government in Tobruk against the Islamist militias. Egypt has consistently denied any such involvement. Egypt has declared a mourning period of seven days. Al-Azhar, the renowned centre of Islamic education, condemned the attacks, stating that such “barbaric” acts were unacceptable in all religions. The Coptic Church has stated that it has full faith that the Egyptian government will secure justice for the families of the victims.